Today more than ever, respect for the environment that surrounds us is of paramount importance to ensure so-called sustainability. Buildings are no longer simply designed based on their mechanical strength performance; energy and water savings as well as indoor air quality have certainly become quite important. The market is thus increasingly sensitive to environmental issues and demands products that are able to meet these needs. 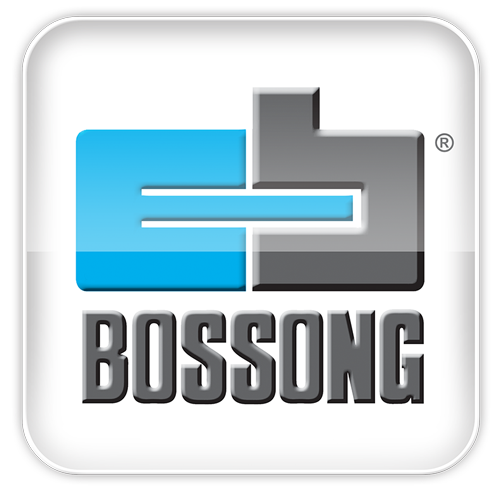 Bossong S.p.A. meets this specific customer demand by providing a range of chemical anchors that offer not only excellent and certified mechanical performance, but are also qualified in their respect for the environment. All Bossong chemical anchors are qualified according to the LEED protocol concerning the certification of VOC content (volatile organic compounds) under the ASTM D 2369-10 LEED 2009 EQ c4.1 test protocol. All of Bossong chemical anchors are produced WITHOUT STYRENE. Styrene is no longer classified as simply harmful according to CLP regulation as of 1 January 2016. The styrene monomer classification has been supplemented with the following entries: category 2 toxic to reproduction (suspected of causing damage to the unborn child) and toxic to the auditory organs (ototoxic) with repeated exposure. All of Bossong chemical anchors are qualified according to the French regulation on VOC emissions and have obtained the highest qualification level, i.e. A+ rating. This qualification with its relative labelling is mandatory in France for all construction products that are able to emit volatile organic compounds. The qualification, which is in accordance with the French regulation, is based on the international standard ISO 16000. 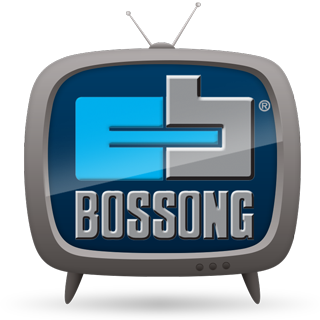 Technical Department - Bossong S.p.A.